While I am discussing the Indian Buddhist models, I will present the five-path model. The details of this model can be found in various places, such as Khenpo Karthar Rinpoche’s book Dharma Paths (published by Snow Lion). As that book does such a fine job of explaining the model and is not expensive, I will give only a brief treatment of it here. 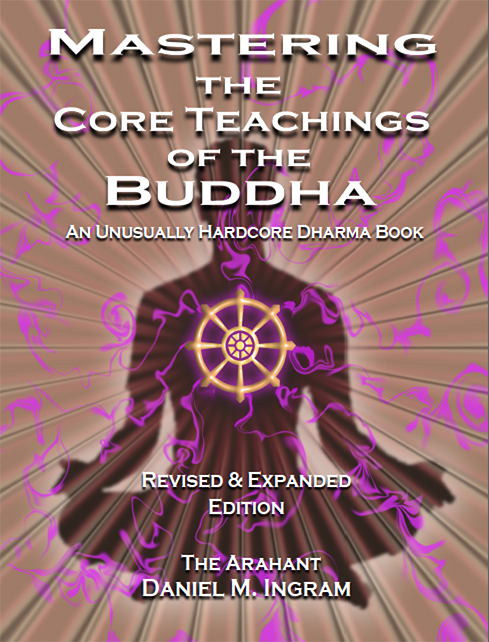 There are other good resources, such as Alexander Berzin’s extensive website, www.studybuddhism.com, that explain more of this model. 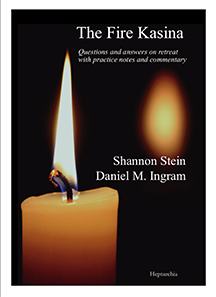 It splits up various grades of arahants, as well as those of the lower paths, covers topics related to bodhisattva aspiration, and details the differences among some of the different historical tenet schools. My relatively simple caveman take on all of this is to practice well, aspire to help beings awaken, attain deep realizations, and see what remains to be done from there. First path in this model covers the territory from just beginning through the Arising and Passing Away, and is called “the path of accumulation”. In the territory of first path, one accumulates direct insight into the true nature of sensations by direct investigation of impermanence and the selfless nature of phenomena, as one does in the first four ñanas. Second path, that of “unification”, encompasses the territory from the Arising and Passing Away, through the Dark Night, to High Equanimity, and the first taste of stream entry. These are perfect correlations, and thus have already been described. Third path is “the path of seeing”, and encompasses stream entry and/or the first bhumi, depending on how you believe those align. Fourth path, that of “meditation”, encompasses the rest of the bhumis within the sutra system. (Note that the bhumis are counted differently within the Vajrayana/Tantric vehicle.) Third path is described as a plane taking off, and fourth path as that plane flying higher and higher. Fifth path is that of Buddhahood. This map is a pretty good one as they go, and particularly if you can relate to the bhumi models that arise in what they call fourth path skillfully.